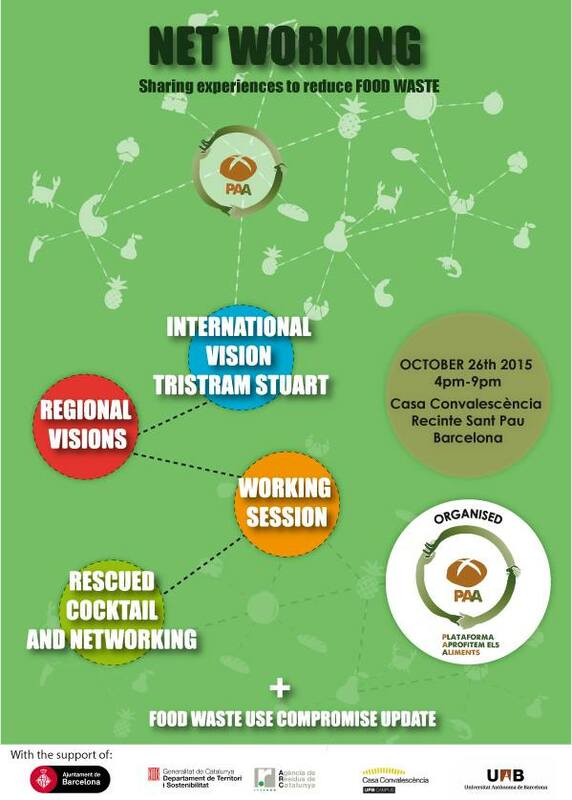 Food Waste Networking for Southern Europe with special guest Tristram Stuart, Feedback founder, taking place on Monday 26th October. Here is a very interesting one for all food waste fighting initiatives working in Southern Europe: A networking event, organised by the PAA- Plataforma Aprofitem els Aliments that you don’t want to miss. Feel free to join us in sharing experiences by signing up to attend – you’ll find all the info here.